CINCINNATI, OH (FOX19) - Strong communication skills are essential in every industry and are among the most desired skills sought after by employers. Communication studies students develop a broad range of analytical and communication skills, which provide the groundwork for numerous career paths in business, human resources, public affairs, marketing, and more. 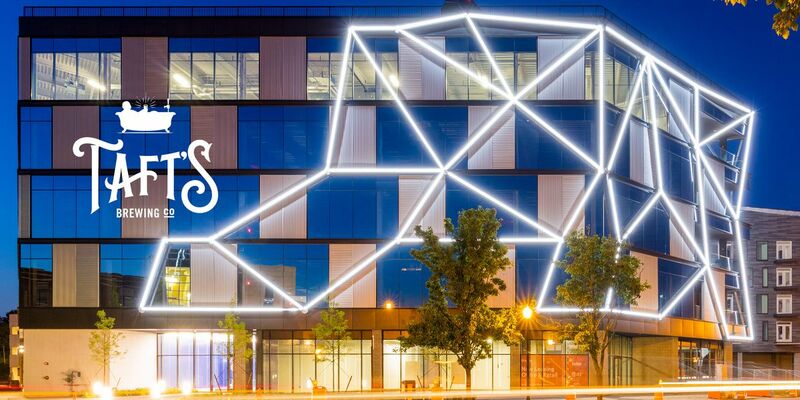 Eastern Kentucky University’s 100% online degree in communication studies provides students with the practical knowledge needed to become creative, effective communicators and successfully navigate our complex global society. Students learn how to successfully demonstrate and promote effective human communication, including relationship building and maintenance, resolving conflict, persuading and negotiating, professional speaking, communication training and development, and leadership skills. Some of EKU’s recent communication studies graduates are employed by Northwest Mutual Financial Network, Teachers College of Columbia University in New York City, Masonite, and the Richmond Chamber of Commerce. If you’re interested in earning a degree in communication studies, EKU can help you reach your goals. 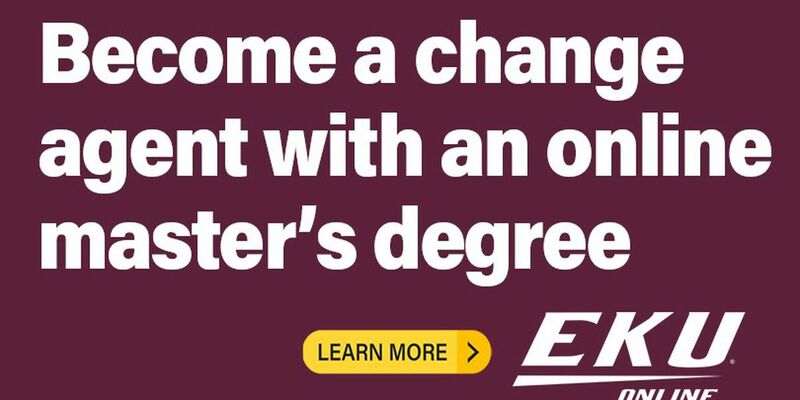 Now enrolling for summer and fall 2019, the online degree program allows you to complete coursework morning, noon, or night so you can complete your degree while maintaining your personal and professional obligations. In addition to a flexible schedule, you’ll also receive a number of benefits including, multiple start dates throughout the year so you can start building your future when the time is right for you. You can also take advantage of free tutoring and career services assistance. Once you enroll, your dedicated personal advisor will help you design your graduation plan and offer support and assistance along the way. Online students are also eligible to apply for financial aid and transfer credits from other regionally accredited colleges and universities. Ranked among the best by U.S. News & World Report's Best Online Education Program Rankings, you can be confident in the respected, world-class education you’ll receive from EKU. 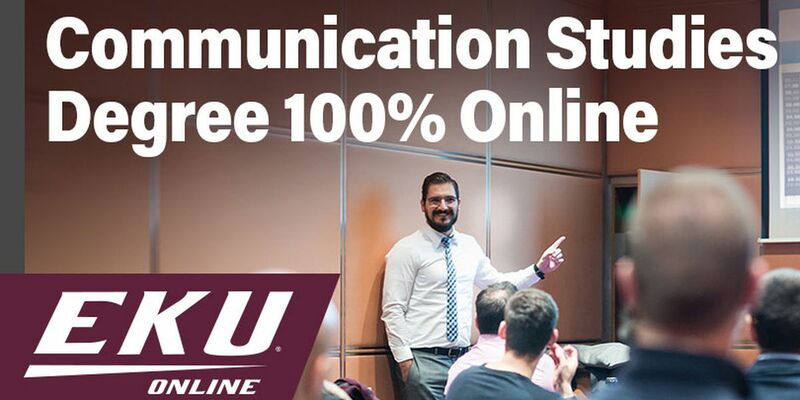 To learn more about EKU’s 100% online communications studies degree or any of the other online degrees, visit go.eku.edu/wxixCOM or call 859-622-9951.